Senior Henry Schutte was able to capture two event titles on Senior Night last night. This meet turned out to be a normal dual meet against East Grand Rapids because Spring Lake could not make it due to weather. 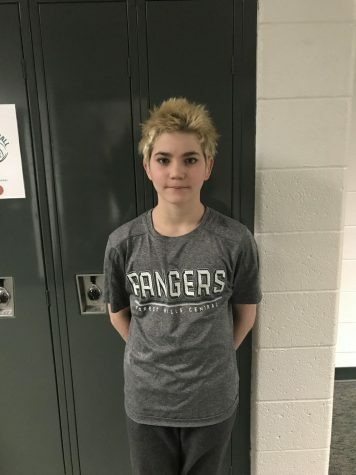 The meet change did not faze Henry; he was able to place first in the 200-yard Freestyle with a time of 1:14.00 and in the 100-yard Freestyle with a time of 47.33. 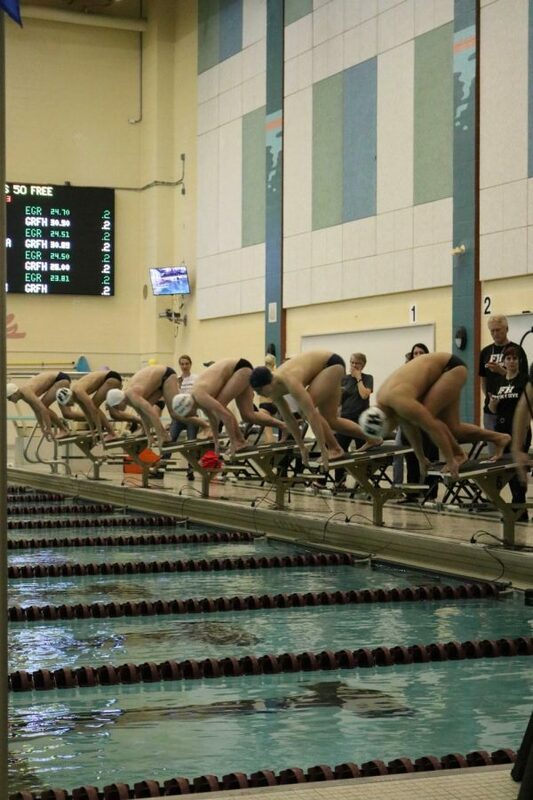 Despite Henry and some other swimmers performing well, FH was not able to defeat its rival and lost 108-78. 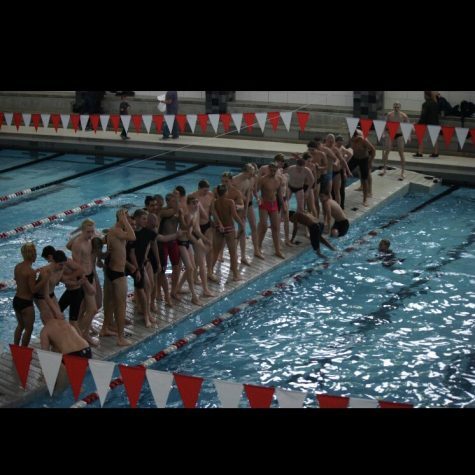 The team had some difficulties finishing races, and that is why the Pioneers were able to come out on top. 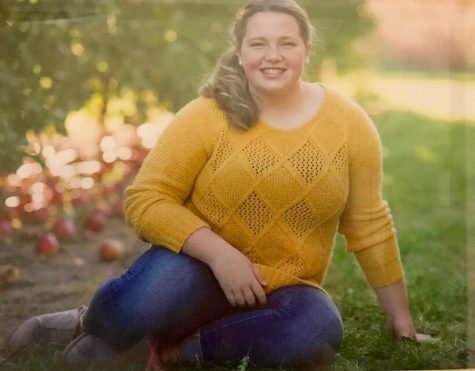 Avery was another swimmer who was able to capture two event titles. 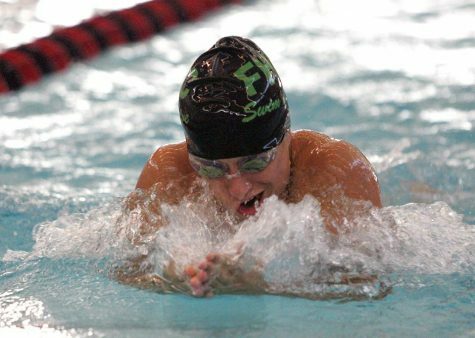 He placed first in the 50-yard Freestyle with a time of 22.57 and the 100-yard Butterfly with a time of 53.53. 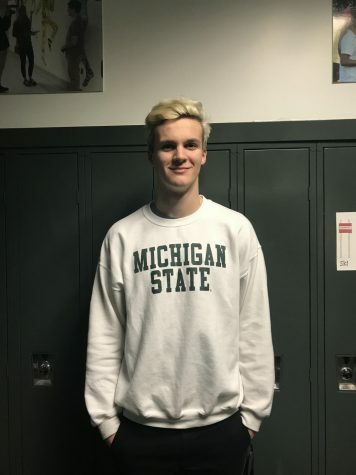 Freshman Benji Zorn was able to place first in the 100-yard Breaststroke with a time of 1:05.20, as he was able to just edge out an EGR swimmer. 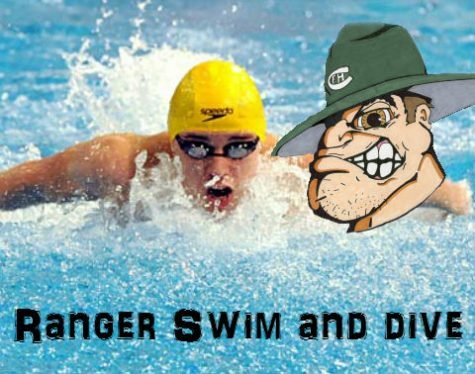 Senior Charlie Krug was another key swimmer for the Rangers. He played an important role in relays as well as his individual events. 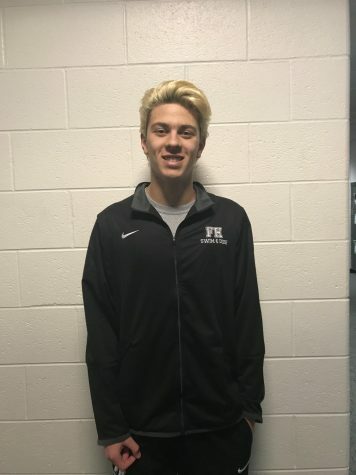 In his individual events, he was able to take third in both the 50-yard Freestyle and the 100-yard Freestyle with times of 22.79 and 50.17, respectively. With Spring Lake having weather issues and not being able to attend the meet, FH will be swimming against the Lakers later this week. This meet puts FH’s overall record at 6-3 and its OK White conference record at 4-1. With this loss, FH is now second in the conference right behind EGR. 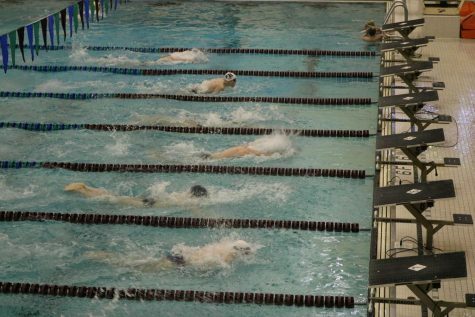 The swimmers still have a chance to win the conference if they are able to beat EGR in the Conference Prelims next weekend.